Can You Win a Child Sports Injury Lawsuit? Sports injuries in children aren't uncommon and can lead to steep medical bills. But unlike most injuries, courts aren't as likely to award damages in a suit against the player that caused the injury or the coach or teacher supervising the behavior. Take the example of Shawn Bukowski, a college student who sued his university after he was injured by a line drive that hit him in the face during an indoor practice. He argued that the coach was negligent in setting up safety protocols for indoor batting, but the court disagreed. The reason: Bukowski assumed the risk of injury when he consented to participate in the game. The doctrine of assumption of risk is a defense to a negligence claim. 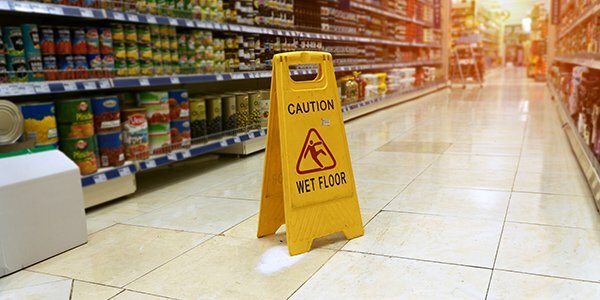 It presumes that if an activity is inherently dangerous and a participant sustains a typical injury from that activity, they can't collect damages. The idea is that participants know the risks going in so they can't complain when a usual injury occurs. That logic works up to a point; after all contact sports do contain some inherent risk of actual contact that can lead to injury. But whether a child or even a teenager really considers and understands the risks of their actions is up for debate. Still, courts may find that assumption of risk is a legitimate defense in negligence cases where children are injured. The silver lining to childhood sports injuries is that they often don't have lasting impacts into adulthood. Young bones knit together more easily and with fewer long-term effects than the same injuries in adults. All sports injuries are different and the fact that some plaintiffs ultimately lose doesn't mean that it's not worth trying. If your child suffered an injury playing sports at school, talk to an attorney about your legal options.